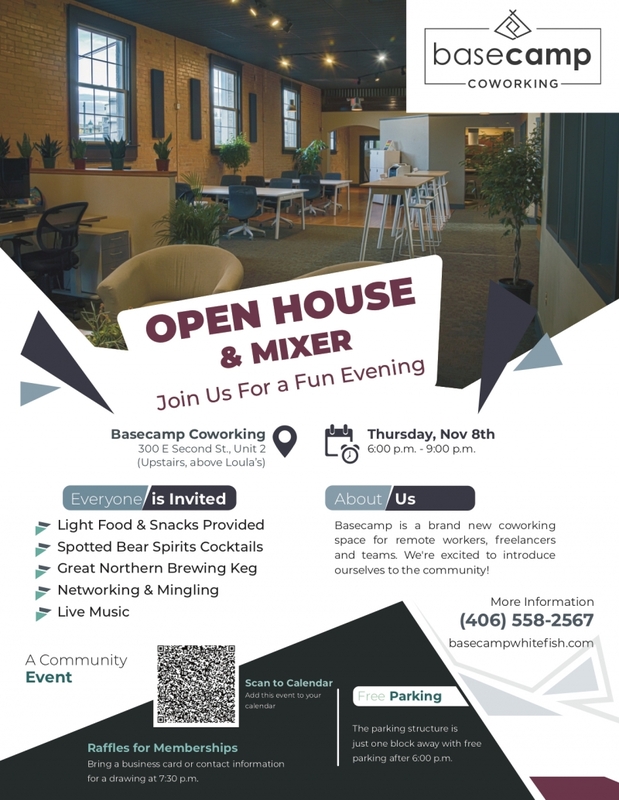 Basecamp is a brand new coworking space for remote workers, freelancers, and teams. We're excited to introduce ourselves to the community with an open house party! Everyone is invited, and we have a great lineup of local ales and spirits, food, and live music. We're also raffling off some day passes and memberships! Hope to see you all there!